ATC takes great pride in the success of our students. Here you’ll find information on the graduation and job placement percentages of our students for a given ATC program. The difference in the number of students that graduated and the number of students available for employment are those who continued their education beyond graduation from ATC. The rates are as reported by Automotive Training Center (Exton campus) to ACCSC in the school’s 2018 Annual Report. 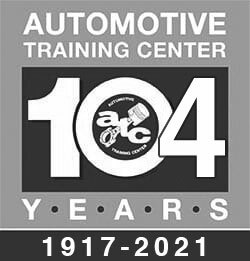 The rates are as reported by Automotive Training Center (Warminster campus) to ACCSC in the school’s 2018 Annual Report. 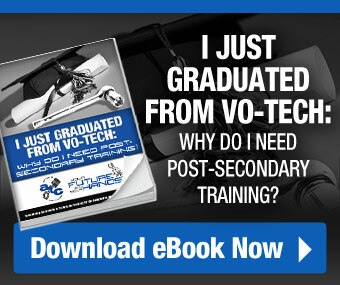 I Just Graduated From Vo-Tech: Why Do I Need Post-Secondary Training?